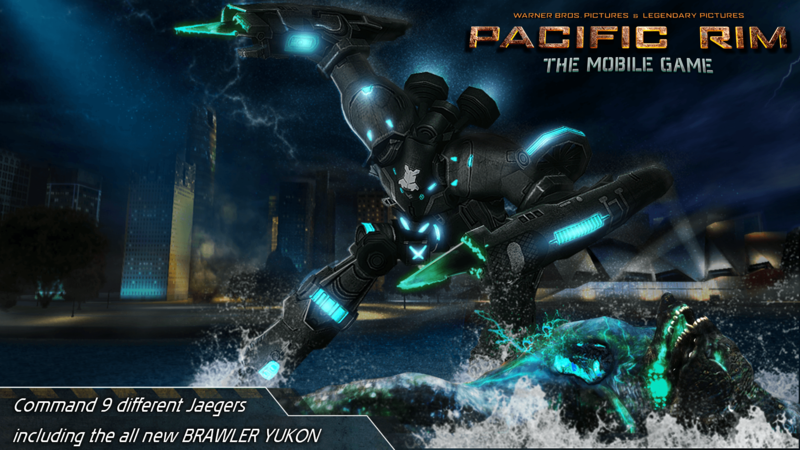 Read more about Pacific Rim on our blog! Only a true monster can fight other monsters. Some enemies, for you to defeat them, demand you end up turning into something similar as them. Though it may sound worrying and even concerning, if you manage to maintain the good in you while doing so, chances are this strategy will end up showing itself as the rightest things you could’ve done. 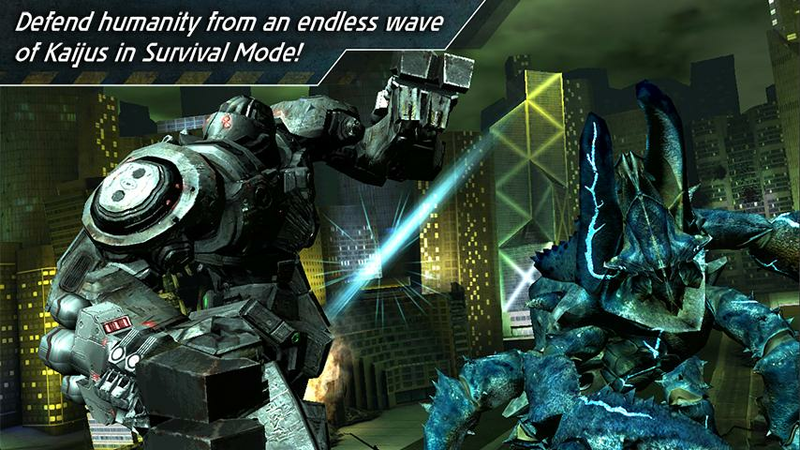 Do you have the skill to survive breathtaking and thrilling battles of monsters against monsters? It is time you answer that question, but not with words! 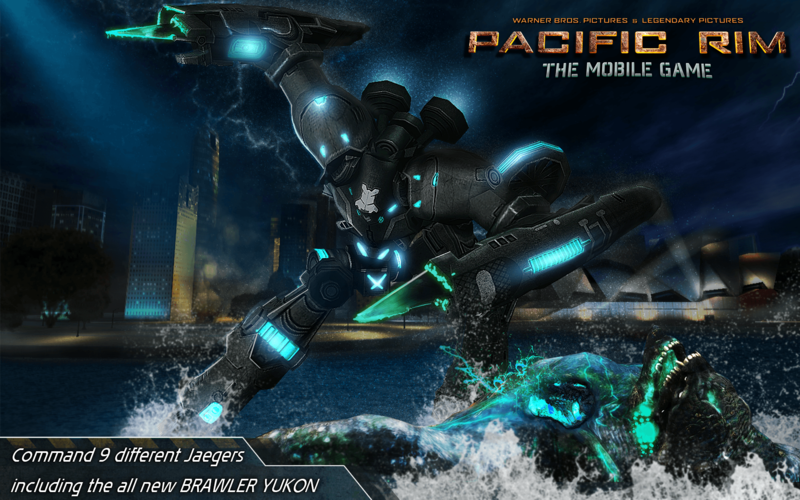 Play Pacific Rim on PC and Mac with BlueStacks and challenge your enemies to see how long you can last at intense combats with more than 30 levels and monstrous creatures for you to take on. 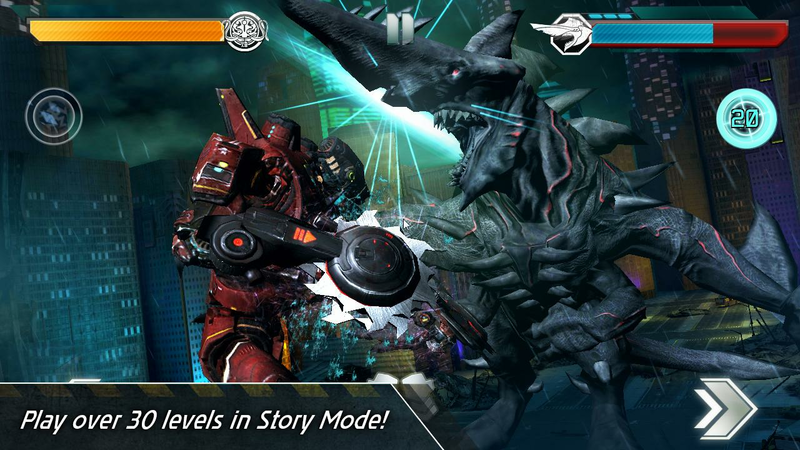 Play different game modes, like custom fight and survival mode and see if you can sustain yourself in the universe created by Guillermo del Toro at his new motion pictures for Warner Brothers. Time is short, so the sooner you build up your combat skills, the bigger are your chances. Otherwise, prepare yourself to pay a salty price for not being able to win your battles. 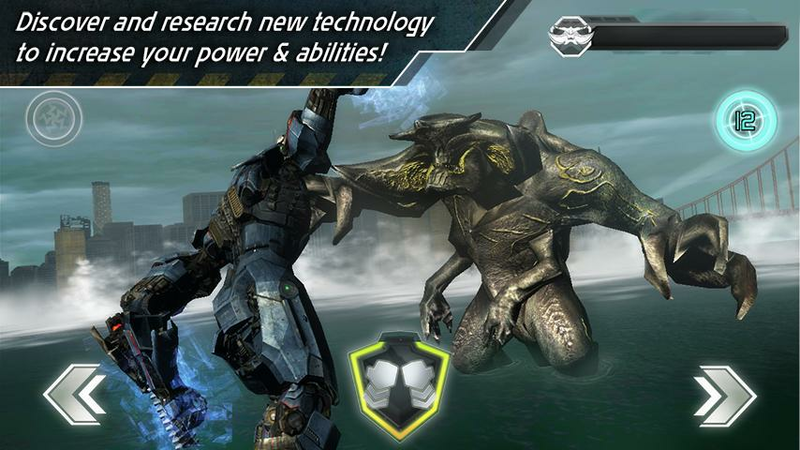 Download Pacific Rim on PC with BlueStacks and develop the most lethal abilities possible! 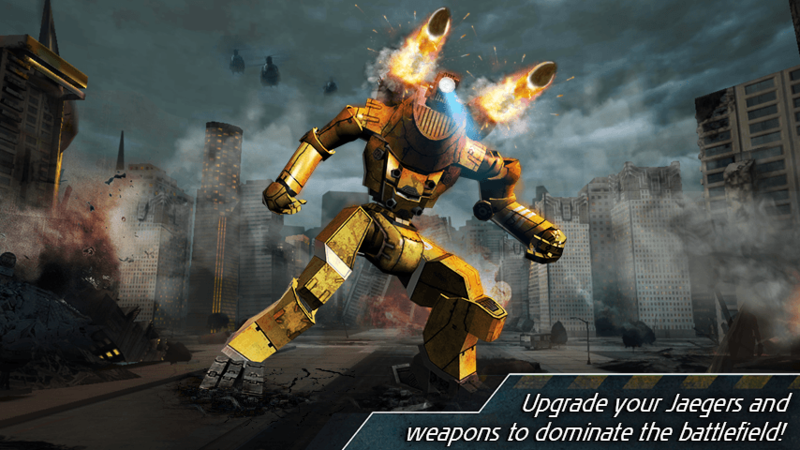 Why play Pacific Rim on Bluestacks? 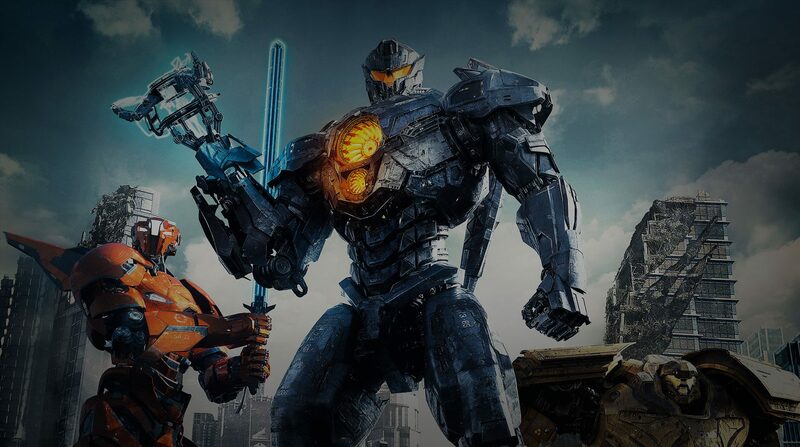 Play Pacific Rim. Redeem your BlueStacks Points. Get rewards! 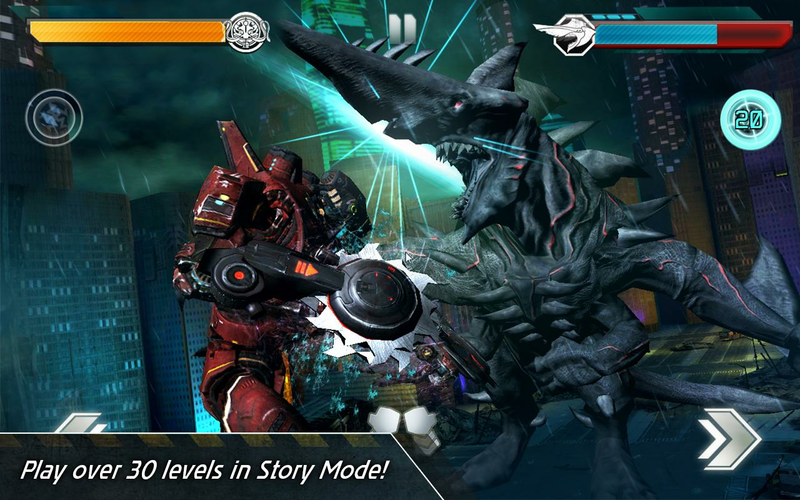 Pacific Rim is best played on the BlueStacks gaming platform with its Keymapping Feature. 6 You're all done! 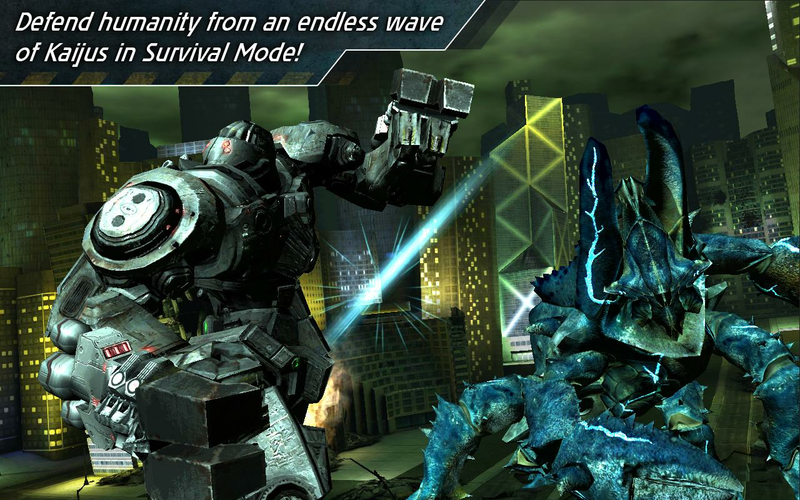 Enjoy playing Pacific Rim on your PC. The unique features of the new and improved BlueStacks 4, the most powerful gaming engine ever created, are so amazing, that once you start relying on them to take on your favorite titles, you will begin thinking your gaming life has just turned into a motion picture. Why is that? Because your gaming skills will improve so much that you will start questioning yourself if it can even be real. But spoiler alert: it is. So real! Just try it and see! 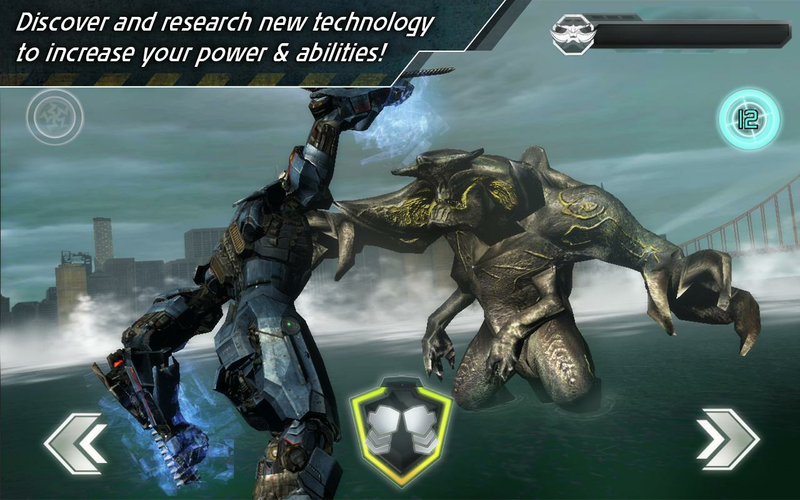 Download Pacific Rim on Windows 7, 8, 10 with BlueStacks and quickly change the game by adding some incredible new sense of perception to your abilities. 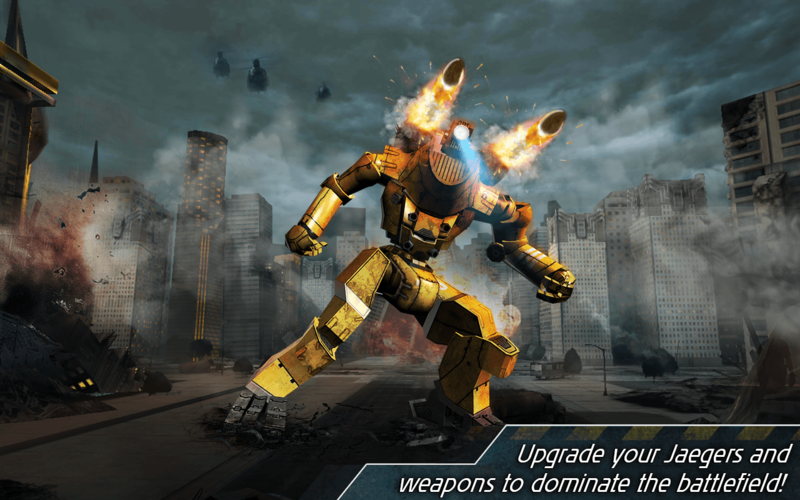 Be the own responsible for making all the calls, from your interface skin to your command scheme, including even the rewards you are about to get simply for playing and collecting the BlueStacks Points. Even that is a choice up for you to make. 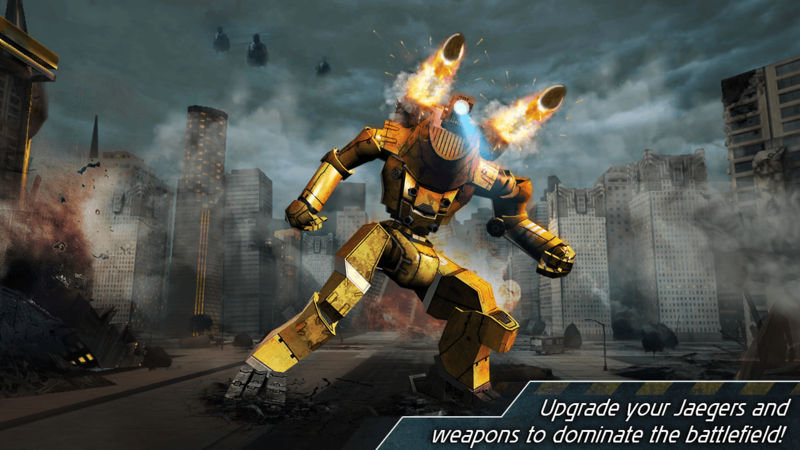 In the end, all the amazing advantages you get when you take your game to BlueStacks hide one common lesson: the one who says ultimate freedom is yours to embrace and use! The best way to restore the confidence in your gameplay is by showing how far you’ve come while developing your talents. But well, who is to judge that? Other players, of course! That makes the online gaming community probably the best place for you to simply stream your game in real time and see what others think of your talent. Play Pacific Rim on PC with BlueStacks and broadcast your game live with just one click, via Twitch.TV or any other social network, to socialize your game and share all the fun you’ve having playing your games!